Creative Caterers is a full-service caterer that has been bringing fresh, delicious food to your location since 1980. Our mobile kitchens give us the versatility to prepare culinary creations at any scene. Whether it's an intimate luncheon for 10 or a banquet for 2,000, together we can create exciting new menu ideas or suggest imaginative variations on old favorites. 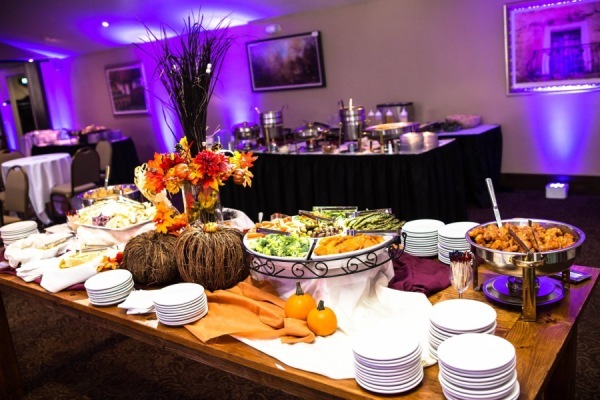 Wherever the event, fresh, quality foods are cooked on-site and creatively presented. Visit our premier banquet and wedding location at Glendoveers in Rochester, New York. "A Place for Parties in Elegant Woodlands Located in Rochester NY"